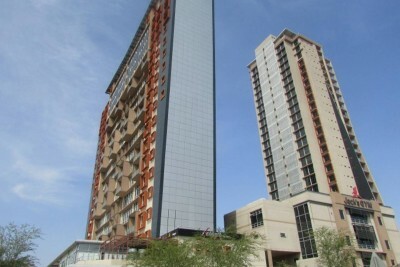 A Zambian student studying at the University of Botswana has died after falling off the 28th floor of the iTower in the Central Business District (CBD) in Gaborone, Botswana. The Zambian High Commission in Gaborone has confirmed the death and identified the deceased as Elisha Akayombokwa Johnson. Akayombokwa is said to have died from severe injuries sustained after he fell off the 28th Floor of the iTower on 12th January 2018. Press Secretary at the Zambian High Commission in Botswana Kasabo Kalusa says 25 year old Akayombokwa was a distinguished student who had earned himself numerous awards at the University of Botswana. The Botswana Police Service has since launched investigations in the tragic accident while arrangements are underway to repatriate the remains back to Zambia for burial.